Cocktail hour, buffet dinner and 2 hour show. 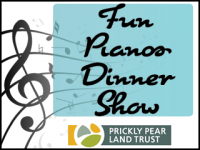 Two performers from the national known 176 Keys Dueling Fun Pianos will take the stage working together as a musical team. 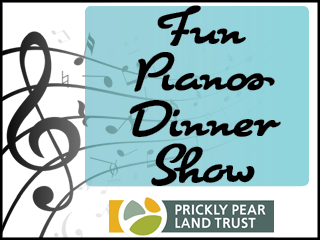 Come for the good time, toe tapping, singalong music!